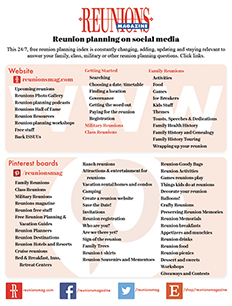 Family health history is a hot reunion topic! The more we know about health and medicine, the more it seems we need to know. 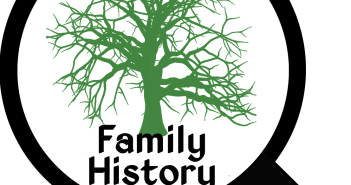 Family health history is becoming a hot reunion topic that genealogists are looking at more closely, and there are products to help foster the interest. Deborah McGregor, MD, MPH, heads AppleHeart Health Systems, a company dedicated to preventive medicine. A new service launched by her team is the AppleHeart Healthy Family Reunion program. It includes a three-step approach of health assessment, health protection and health improvement recognition. Her objective to increase health awareness during each family reunion. The process begins with selection of four family volunteers: a family health coordinator and three group leaders, one each for men, women and young people. These family members will receive an AppleHeart Training Kit which includes an instruction manual and “How To… Check List” . One of Dr. McGregor’s popular topics is Grandma’s Remedies That Work – The Four Pillars of Health. This can be a delightful addition to your planning. Use “Grandma’s Remedies That Work” as a topic of discussion during the picnic or evening program. 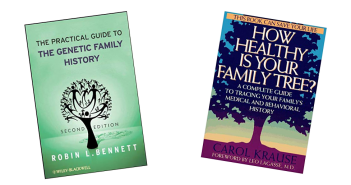 To interest members in their health and family health history, the Burnett Family Reunion offered an optional workshop about family health. Workshop objectives were to share information about illness and wellness with the family and to educate members about taking charge of their own health. Together they began diagramming their family history in a genogram tracing health issues through several generations. The workshop was so well received, that it will continue at their next reunion.